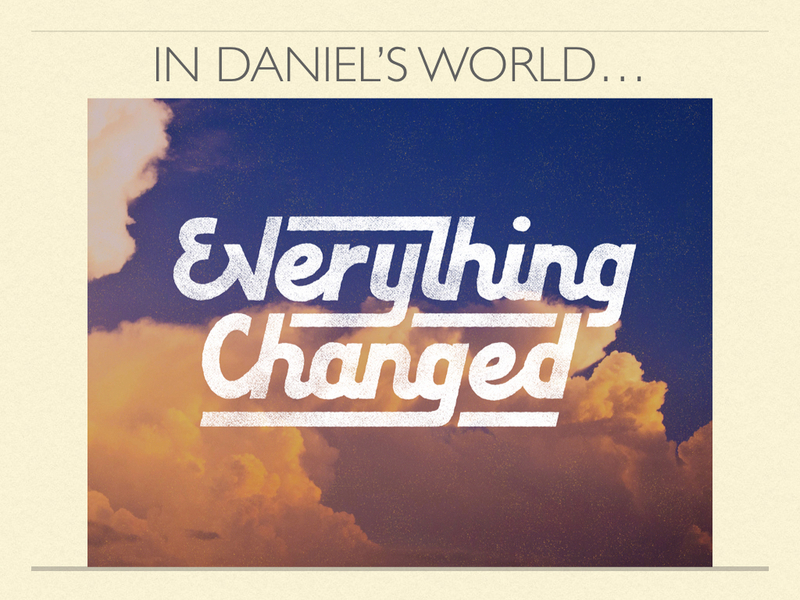 We begin a new sermon series on the life of Daniel. We will spend the next 6 weeks looking at the Old Testament prophet. He is truly unshakable. We will learn how to be unshakable too. We begin with Daniel being pressured to conform and teaches us something about how to respond in those situations.